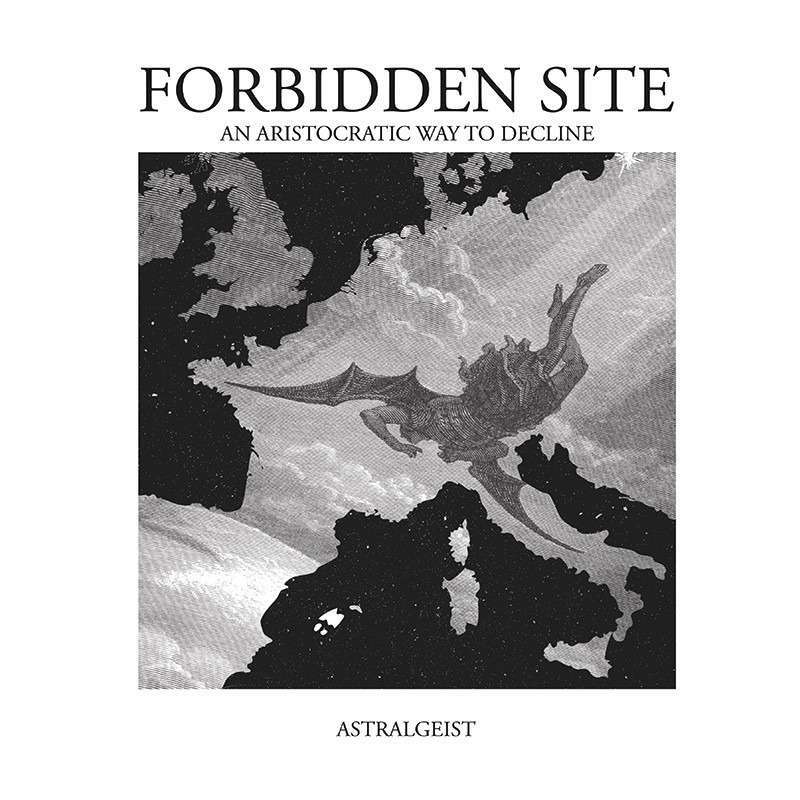 Official reissue of Forbidden Site second and final album 1999. For the first time on vinyl. Gatefold cover - double heavy 180g vinyl - black vinyl - 300 copies.